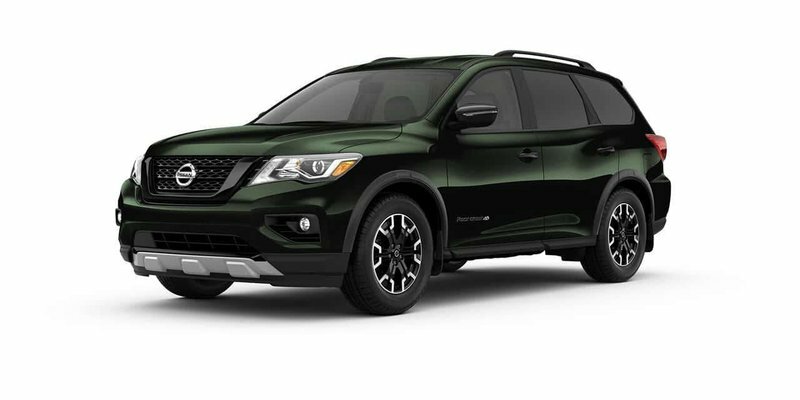 2019 Nissan Pathfinder SL Premium Rock Creek with Midnight Pine exterior and Grey Two-Tone leather interior! The Rock Creek Package adds Unique dark 18” wheels with unique all-season tires, Black molded over fenders, mesh grille, and roof rails and cross-bars. 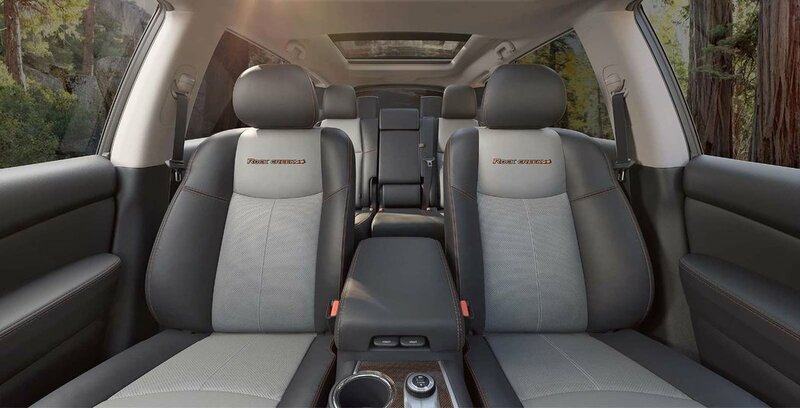 Also features high contrast stitching, and Premium metallic interior trim and much more! Call or email our sales team today to view!